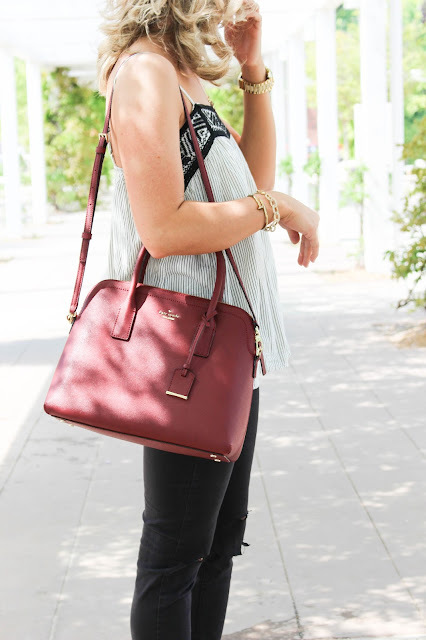 I am all about easy breezy tops for Summer! This is definitely one! And you can never go wrong with black & white!